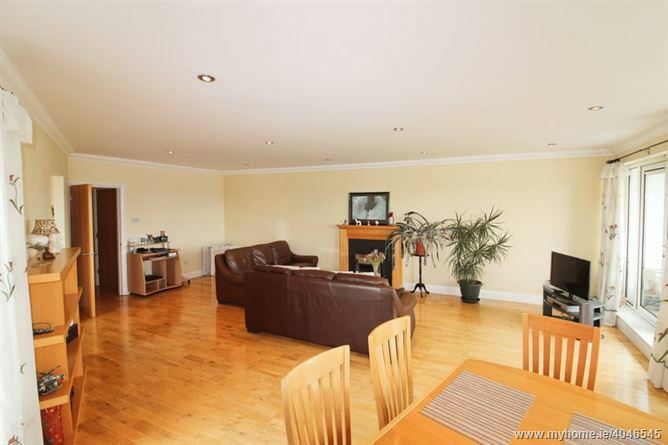 Baxter Real Estate are delighted to present to the market this unique 2-bedroom penthouse apartment, which occupies an area of approximately 103 sq.m./1,109 sq.ft.. On entering this beautiful home you are greeted with a generous hallway which leads to a very spacious living/dining room. 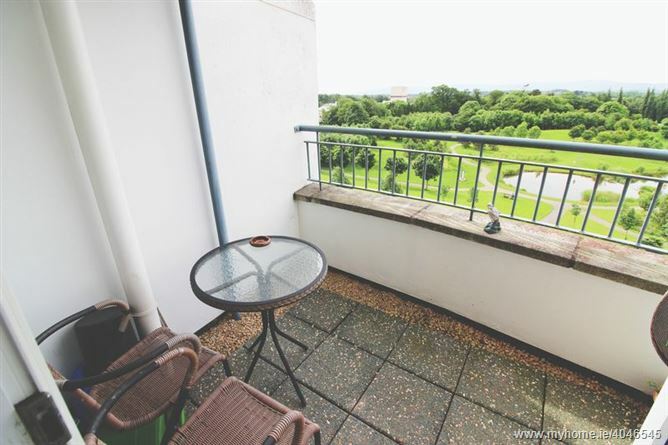 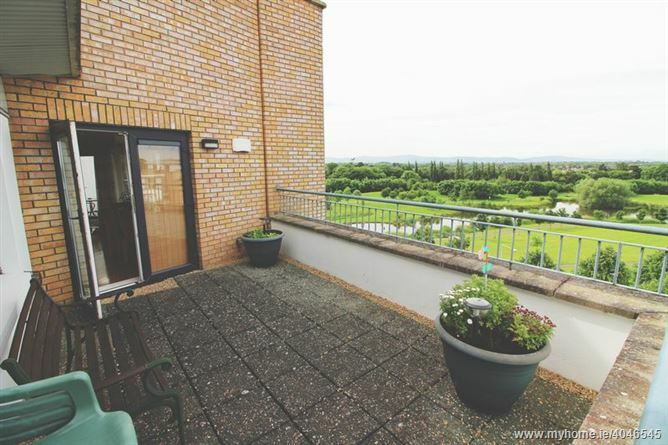 This room, which has a solid wood floor, also has two south-facing balconies with stunning views of a beautifully landscaped public park and the trees and hills beyond. 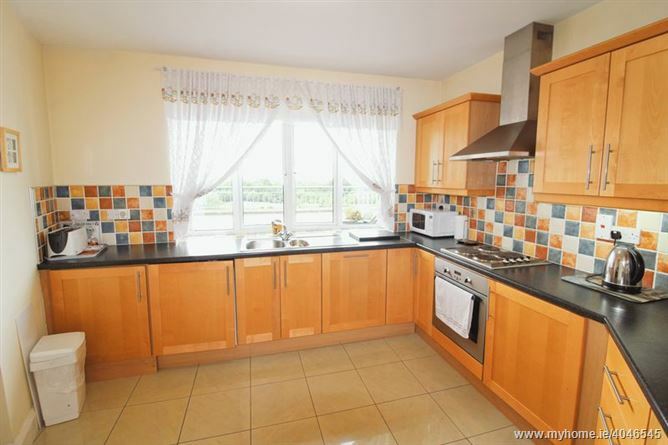 The kitchen, with its ample storage, has a tiled floor and splashback. 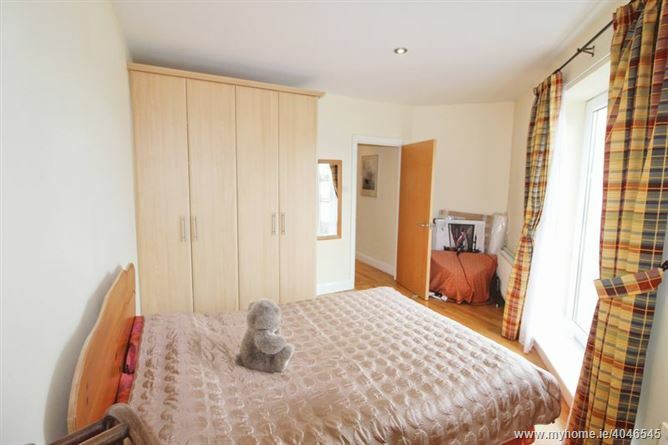 The master bedroom has built-in wardrobes and a laminate floor. 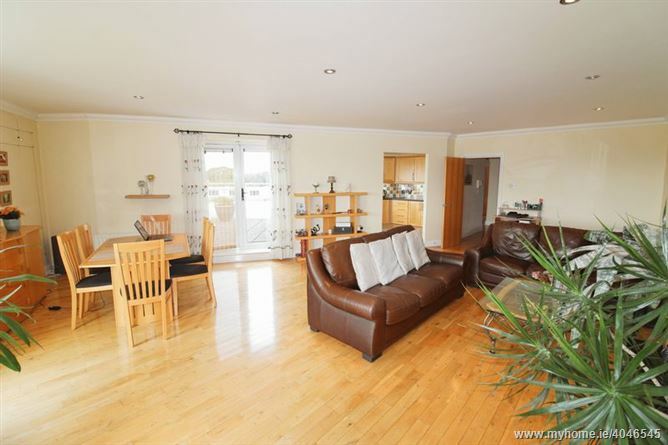 It also has patio doors opening onto the wraparound balcony which leads back to the living room. 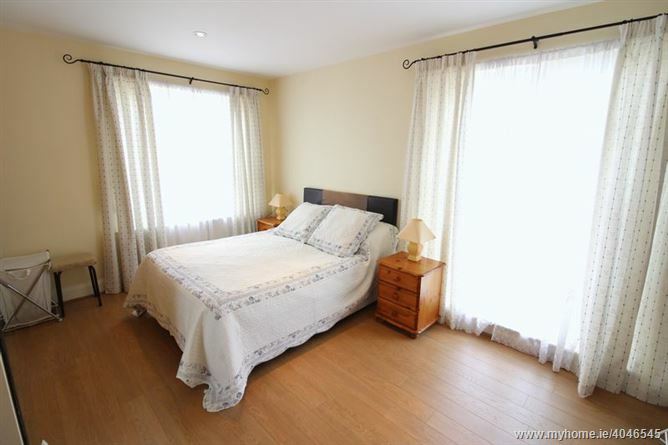 This bedroom is further enhanced by having a fully-tiled en-suite bathroom. 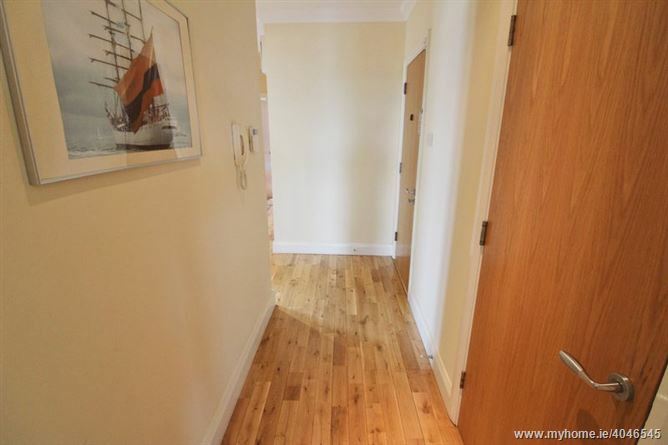 The second bedroom has a solid wood floor and built-in wardrobes. 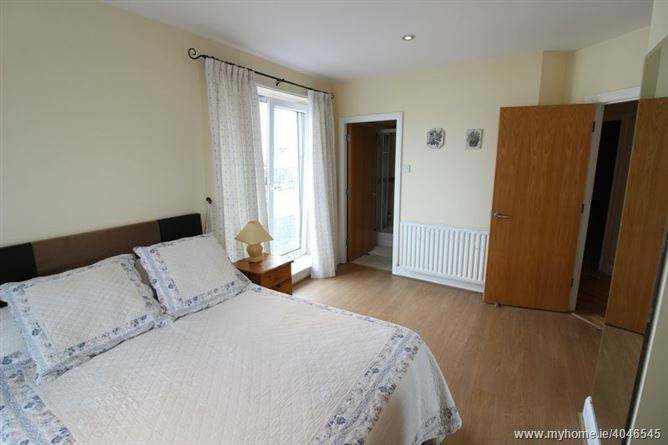 A fully-tiled bathroom completes the accommodation.This home is located close to numerous amenities, such as schools, Blanchardstown Shopping Centre, Connolly Hospital and the National Aquatic Centre. 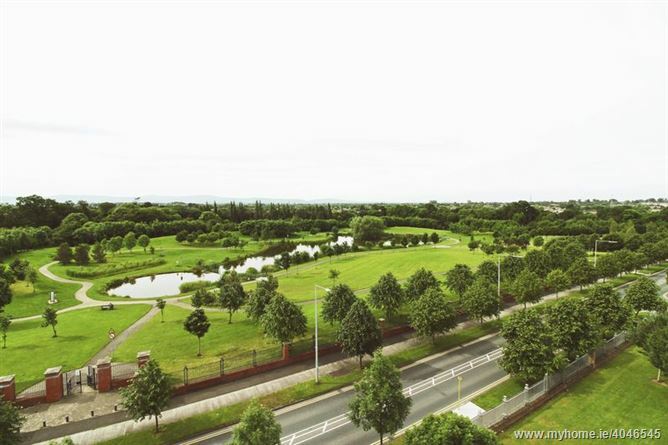 It is also beside the M50, which links to the city centre and the national road network. 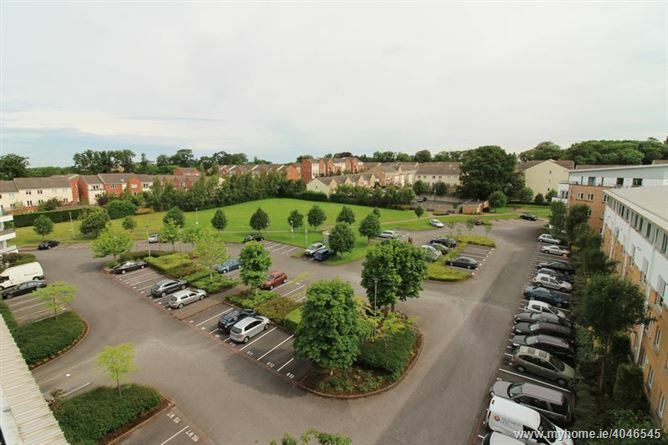 The area is serviced by a number of buses, and train services are available from Castleknock and Coolmine. 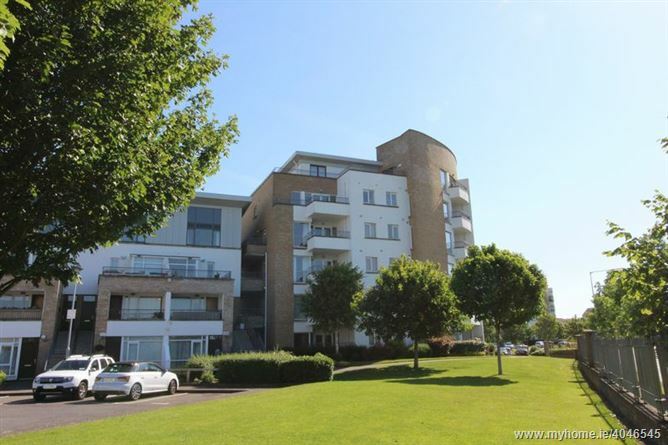 Please note that all information including areas are given for guidance purposes only. 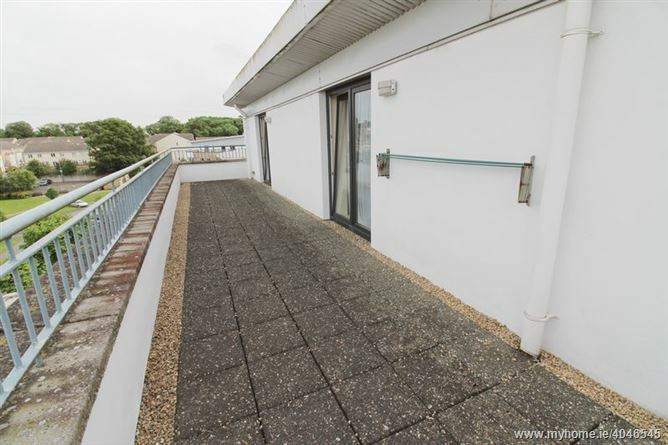 We have not tested any appliances and all parties must undertake their own investigation into the condition of these appliances and to all other information provided. 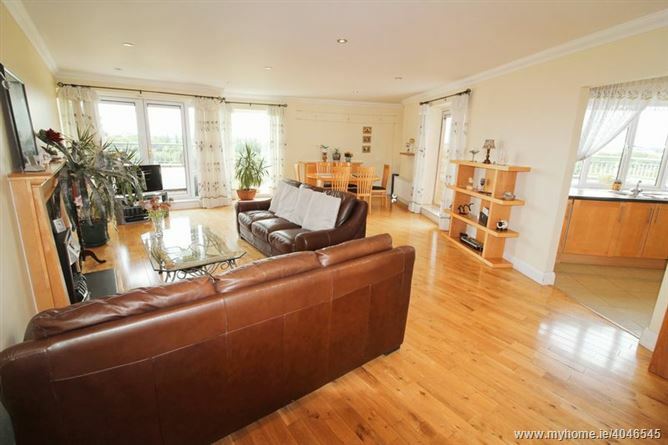 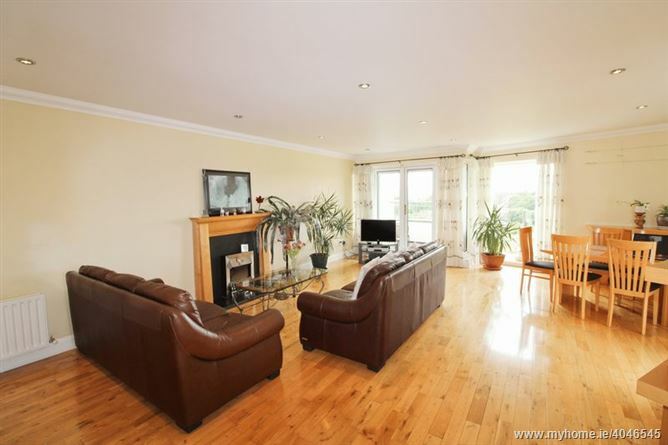 Living/Dining Room - 27' 6'' x 16' 8'' (8.38m x 5.09m) - Solid wood floor and patio doors leading to 2 balconies. 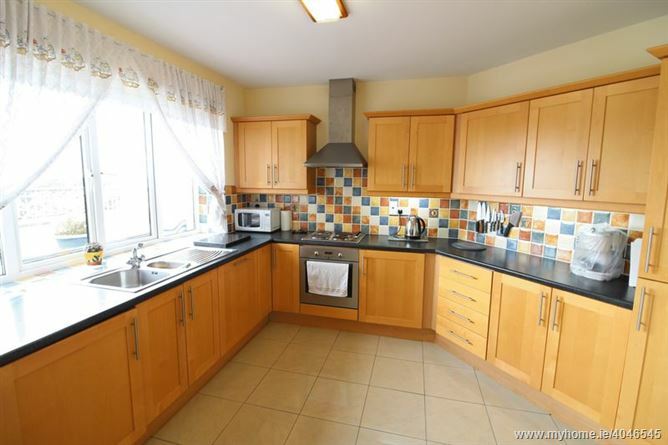 Kitchen - 11' 2'' x 10' 4'' (3.41m x 3.16m) - Tiled floor and splashback. 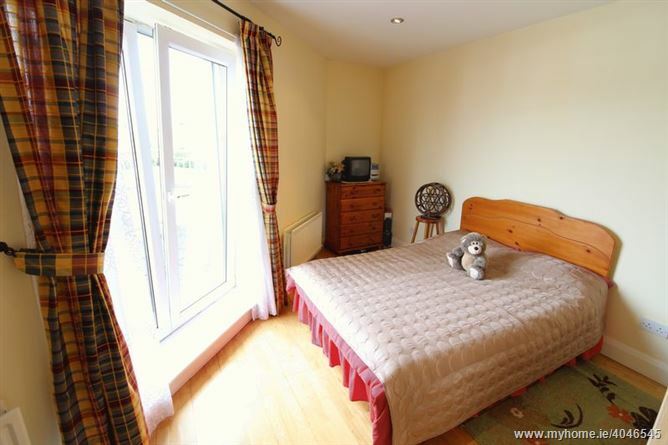 Master bedroom - 14' 11'' x 11' 11'' (4.55m x 3.63m) - Built-in wardrobes, laminate floor and patio doors leading to a balcony. 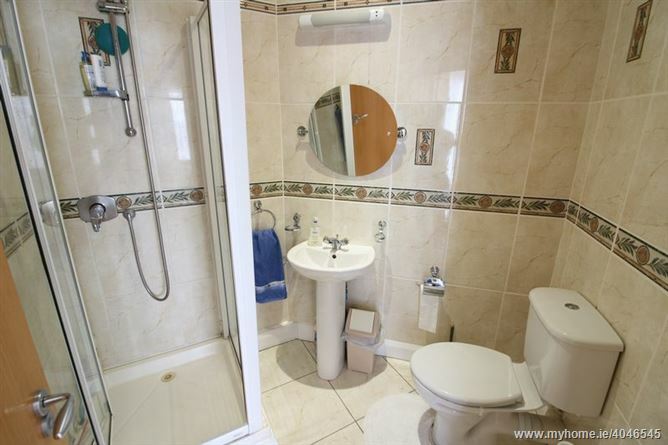 En-suite - 6' 7'' x 6' 0'' (2.01m x 1.83m) - Fully tiled. 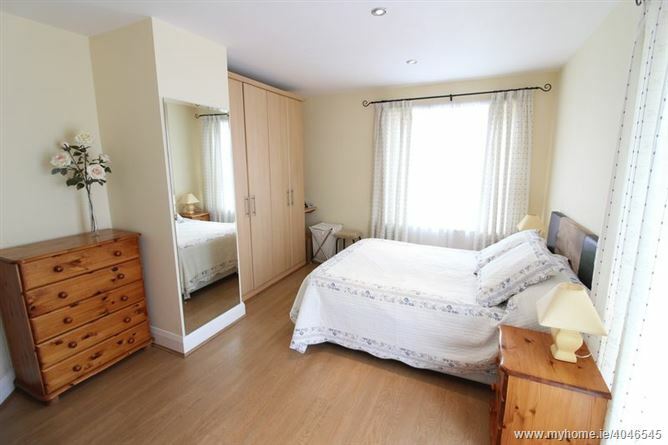 Bedroom 2 - 12' 8'' x 11' 3'' (3.86m x 3.43m) - Built-in wardrobes and a wood floor. 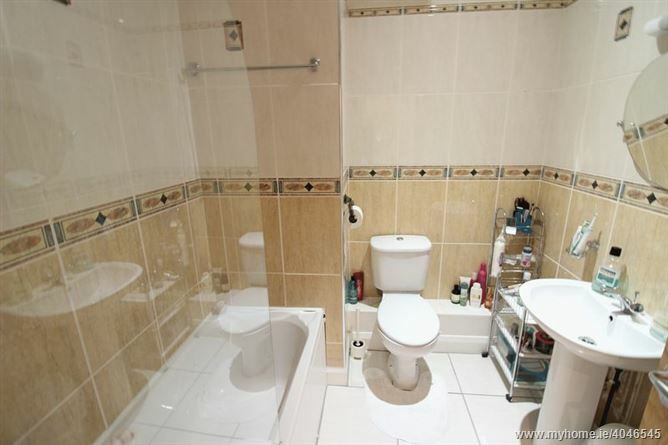 Bathroom - 7' 3'' x 6' 9'' (2.21m x 2.07m) - Fully tiled.